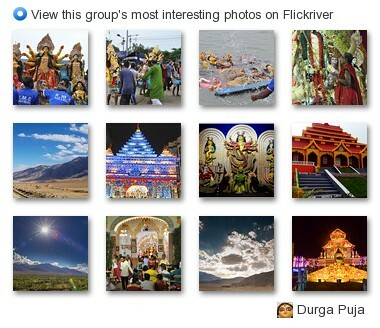 Dussehra is a festival celebrated across India. It is culmination of the 10-day annual festival of Navaratri – which literally means 9 nights. The 10th day/night after Navaratri heralds the festival of Dussehra, that commemorates the legend in which the Goddess Durga, vanquishes the demon Mahishasura. On this day, people inaugurate new ventures, ceremonially asking God to bless new beginnings. 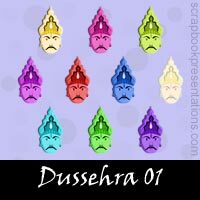 You can learn more about Dussehra on Wikipedia. 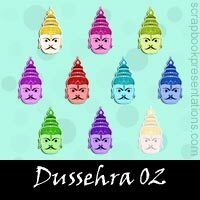 See a visual presentation (scroll down this page) and download a PowerPoint presentation on Dussehra here.